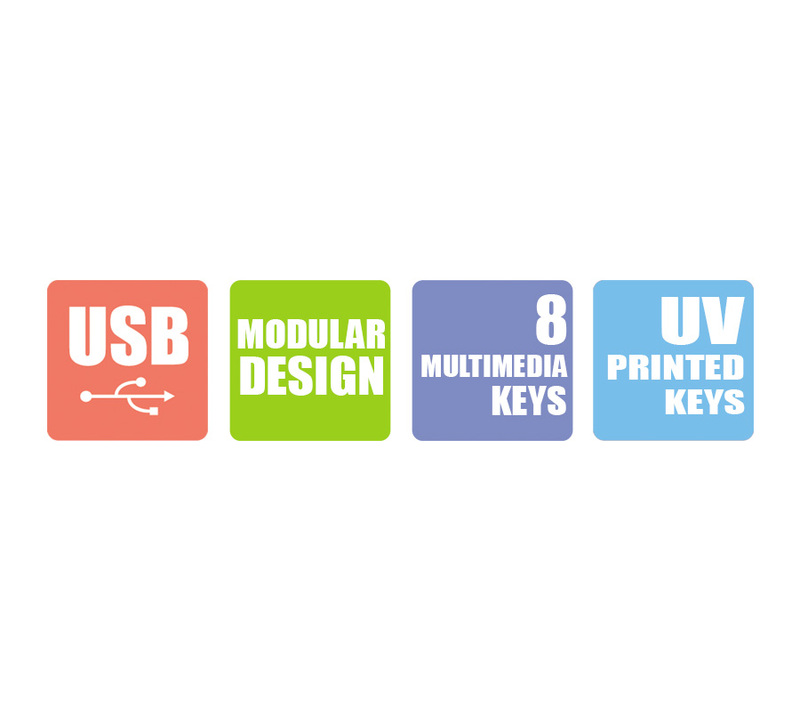 DescriptionZebronics KM2000 is a USB multimedia keyboard with modern design. It has 113 keys inclusive of 8 multimedia keys. The keys are comfortable and come with silent switch tactile feeling. Zebronics KM2000 is a USB multimedia keyboard with modern design. 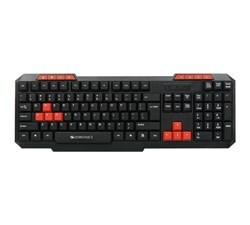 It has 113 keys inclusive of 8 multimedia keys. 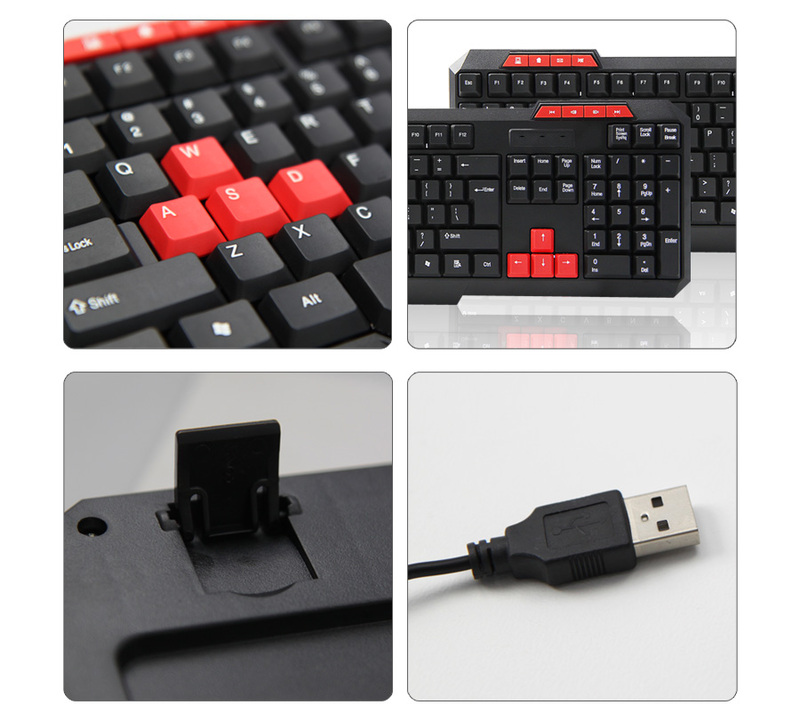 The keys are comfortable and come with silent switch tactile feeling.